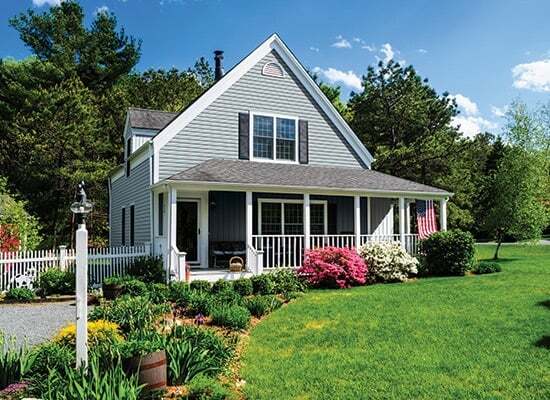 Low-maintenance vinyl siding has long been the number-one choice among builders, remodelers and homeowners. 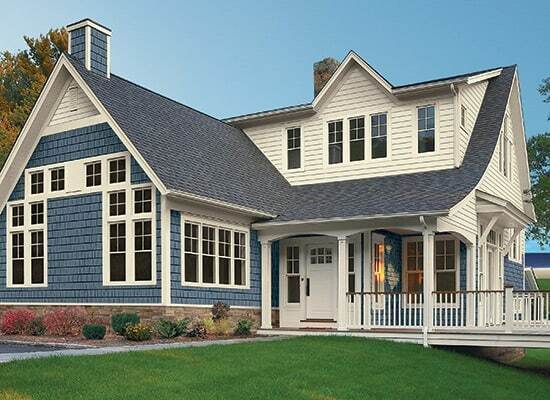 Our manufacturer, Exterior Portfolio, has been an industry leader for generations – providing superior quality siding and a huge selection of colors and styles. 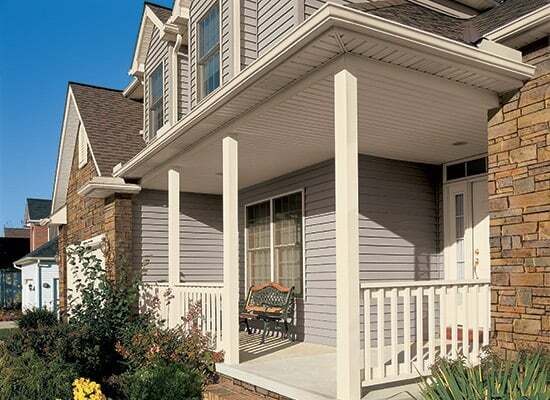 Enjoy the durability of vinyl with the incredibly realistic look of freshly painted or stained wood. 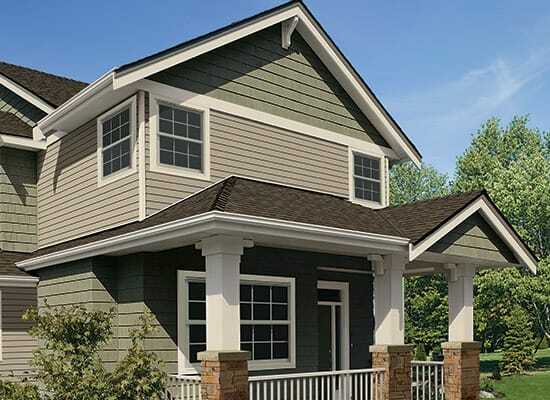 All of our standard siding options are insulated to provide superior looks and performance. The insulation is permanently bonded to expanded polystyrene (EPS) foam. It increases pest and impact resistance, reduces energy costs and helps seal out moisture. 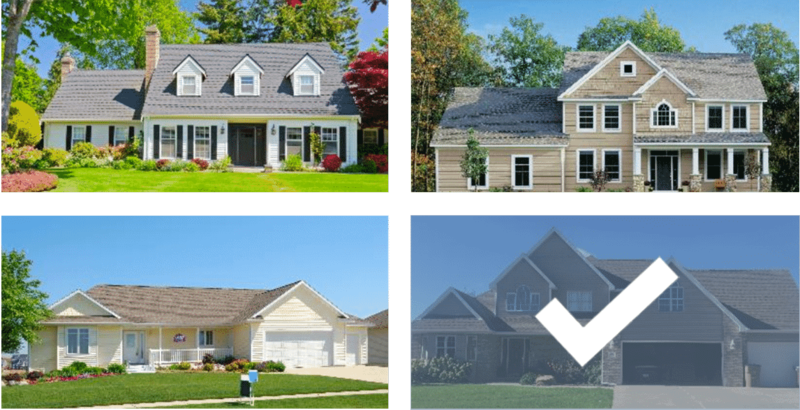 Click here to see what your home will look like with any of the diverse options offered by Exterior Portfolio. 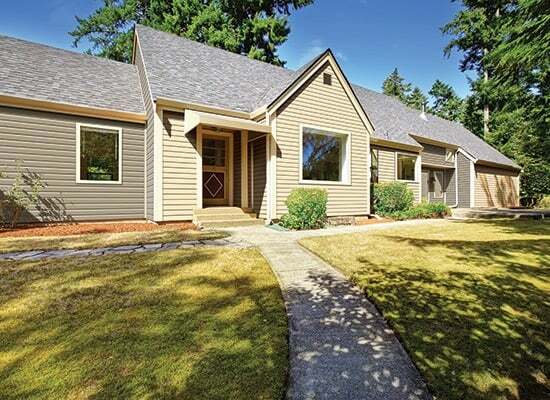 Choose A Home & Explore Endless Exterior Design Possibilities. Need a new house that matches the one inside your head? Choose and experiment with your color and texture choices! 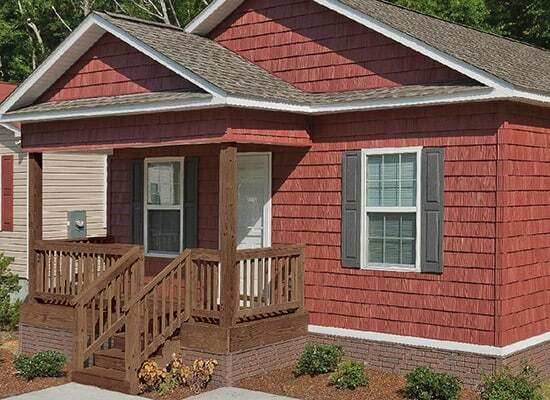 In addition, Hardie Siding provides a vibrant and consistent finish for years of lasting character, color adhesion and fade resistance. 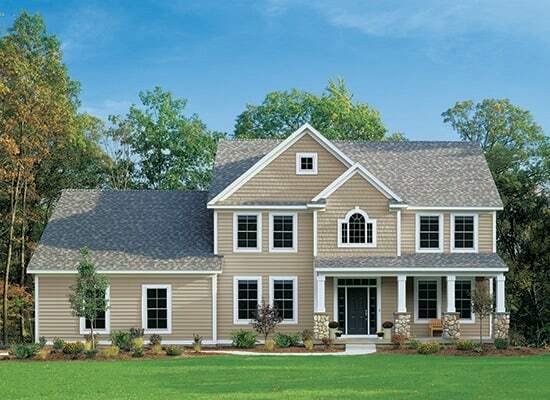 James Hardie stands behind its siding with 100% warranty coverage for 30 years. 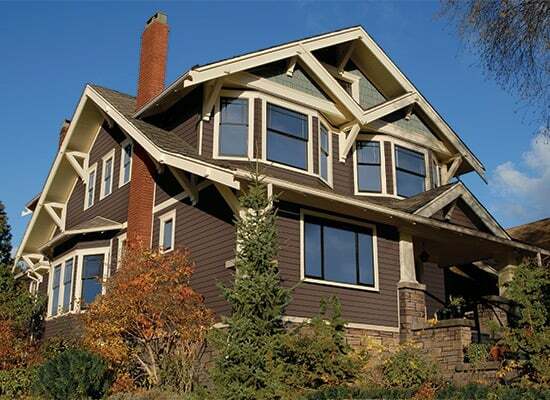 Hardie products will your home’s function and value for decades. 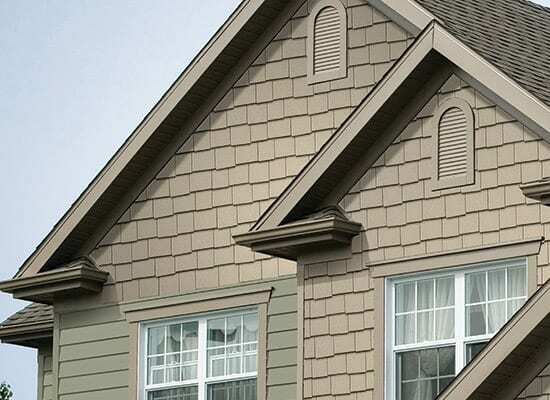 Our craftsmen don’t just install siding, we replace or cap your fascia, soffit, soffit vents, and all other trim with expert precision. These are critical parts of your home’s ventilation and protection system. 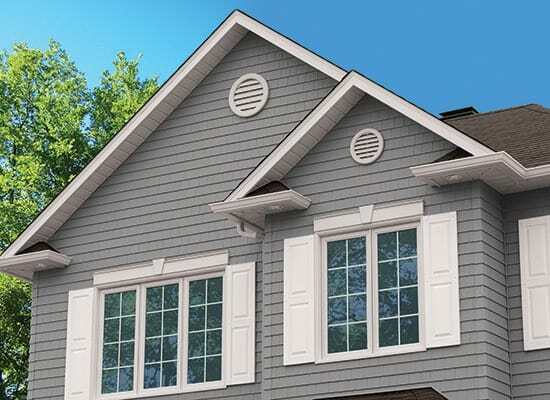 We will help you coordinate siding, windows, trim and gutter colors and styles perfectly. Once expertly installed, all of the elements work together so your home is well sealed, maintenance free and looks fantastic for many years to come. The range of products available offer something for every budget and style. 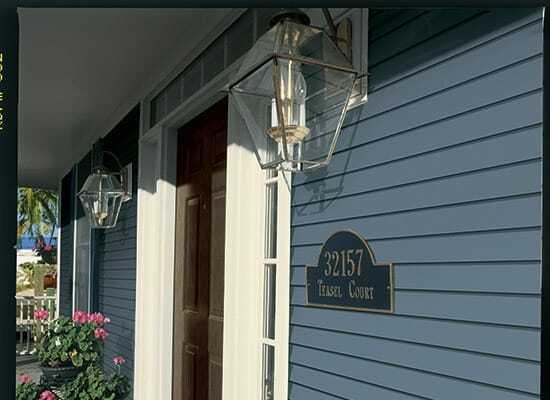 Any vision can become reality with our offerings of insulated, architectural, and functional siding products. 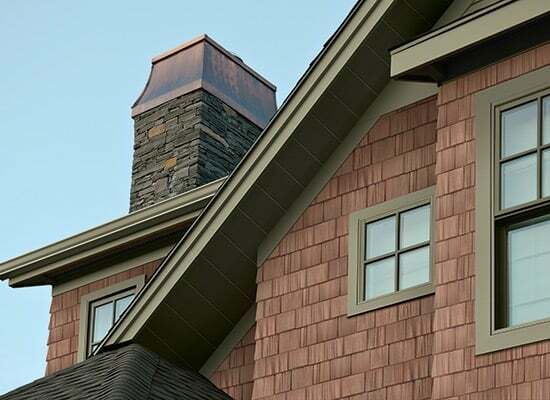 With a that come in a wide variety of colors and profiles, you can choose from plank style, shake and shingle, board and batten, and a selection of details in each category. Industry leading technology, low maintenance, and architectural detail and charm are all part of our full library of products. Ask your HCR Representative for help selecting the right match to make transform your home into a visually stunning and more efficient masterpiece, all at a budget of your choosing.